Description FX4 OFF ROAD PACKAGE!!! POWER LEATHER HEATED SEATS!!! STEP BARS!!! RUNS GREAT MUST SEE!!! We are excited to provide someone with this reliable truck for work or play!! Hurry as we don't keep these for long!! If you're looking for a dependable truck at a low price, you just found it! Damage Reported on Carfax!!! Get a Carfax report at mandalbuickgmc.com or come by today and see our inspection, done by our ASE Certified technicians!!! 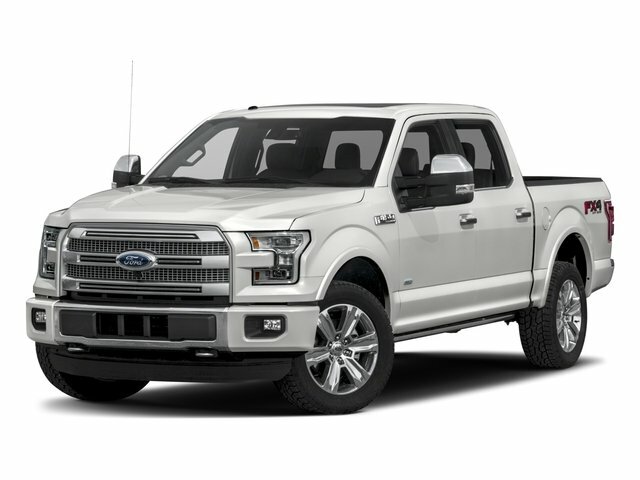 Mandal Buick GMC is pleased to present to you this gorgeous 2011 Ford F-150 FX4 in Ingot Silver Metallic. 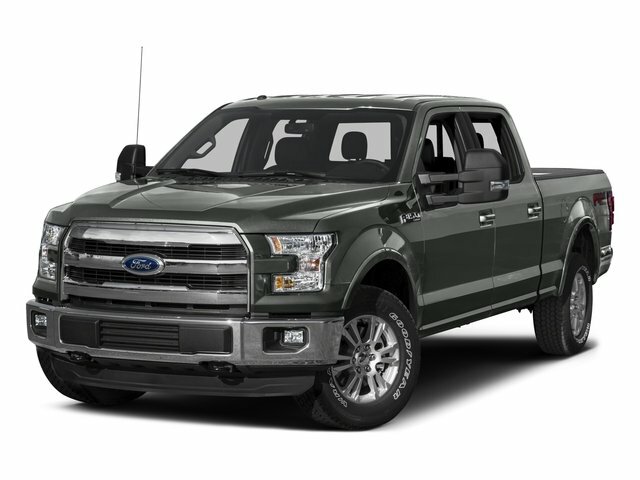 This truck comes equipped with an 18" Machined-Aluminum Wheels, 4-Wheel Disc Brakes, ABS brakes, AM/FM radio: SIRIUS, Auto-dimming Rear-View mirror, Compass, Delay-off headlights, Dual front impact airbags, Dual front side impact airbags, Electronic Stability Control, Front anti-roll bar, Front fog lights, Front wheel independent suspension, Fully automatic headlights, Illuminated entry, Leather steering wheel, Low tire pressure warning, MP3 decoder, Occupant sensing airbag, Outside temperature display, Overhead airbag, Panic alarm, Power driver seat, Radio data system, Rear window defroster, Remote keyless entry, Security system, SIRIUS Integrated Satellite Radio, Speed control, Speed-sensing steering, Steering wheel mounted audio controls, and Traction control.